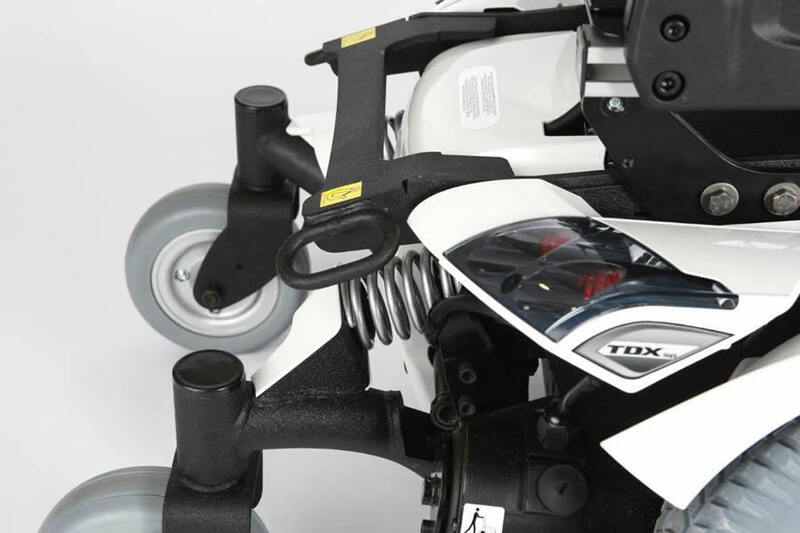 The TDX SP2NB is the ultimate combination of comfortable seating with a compact, stylish, high performance driving base. 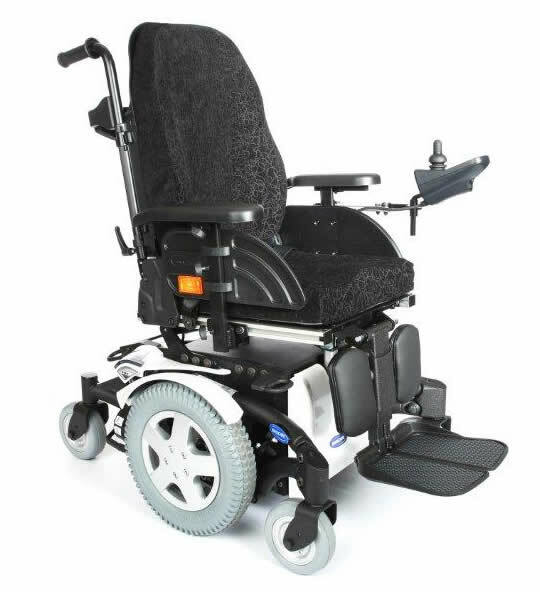 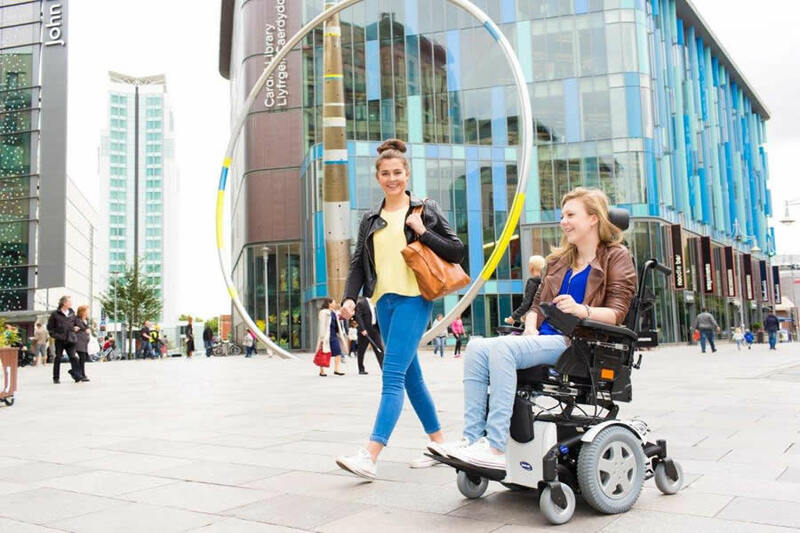 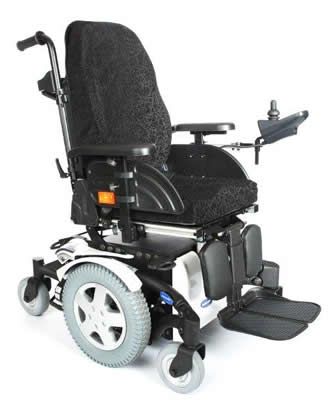 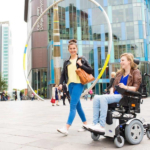 The TDX SP2NB is a Mid Wheel Drive power chair with a Narrow Wheelbase which gives it an excellent turning circle and great indoor manoeuvrability. 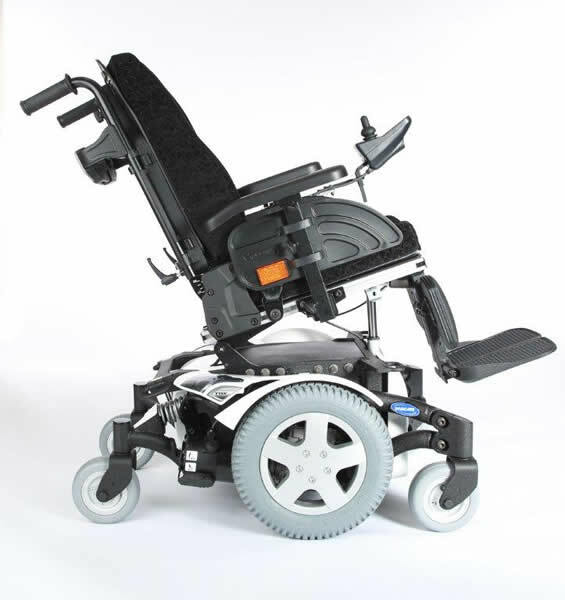 For maximum stability and safety, the patented Stability Lock function keeps all six wheels on the ground and also has a shock absorbing effect, providing excellent stability for outdoor use. 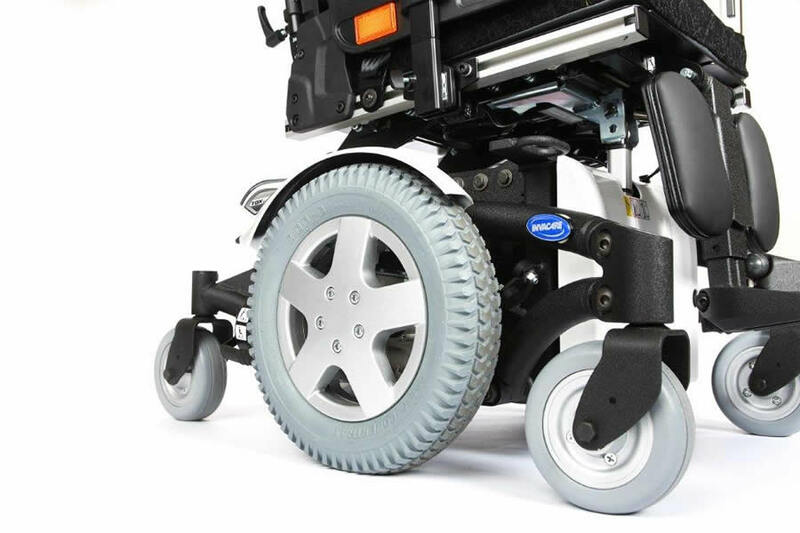 The Sure Step suspension enables negotiation of obstacles and thresholds whilst maintaining a level seat. 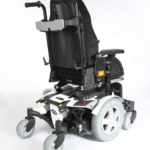 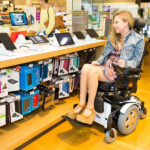 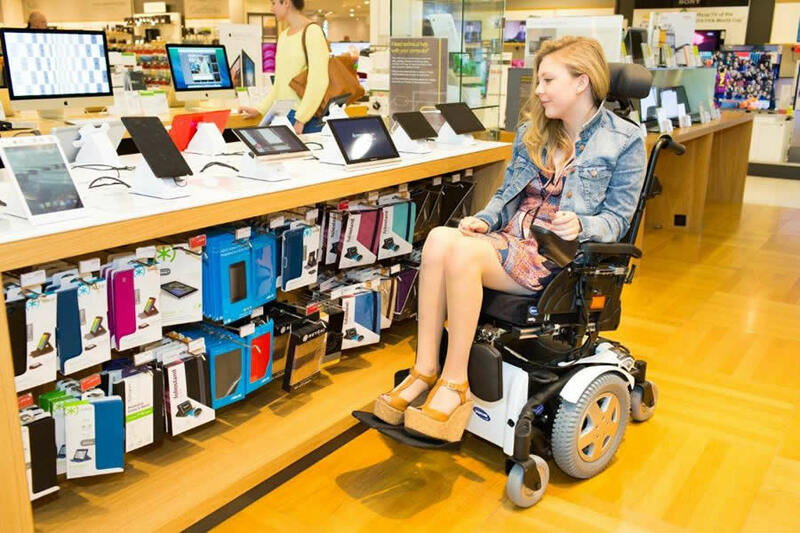 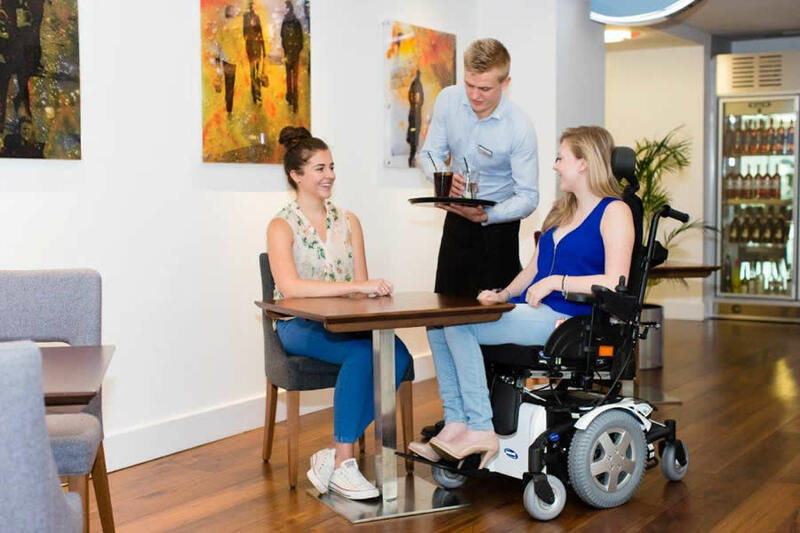 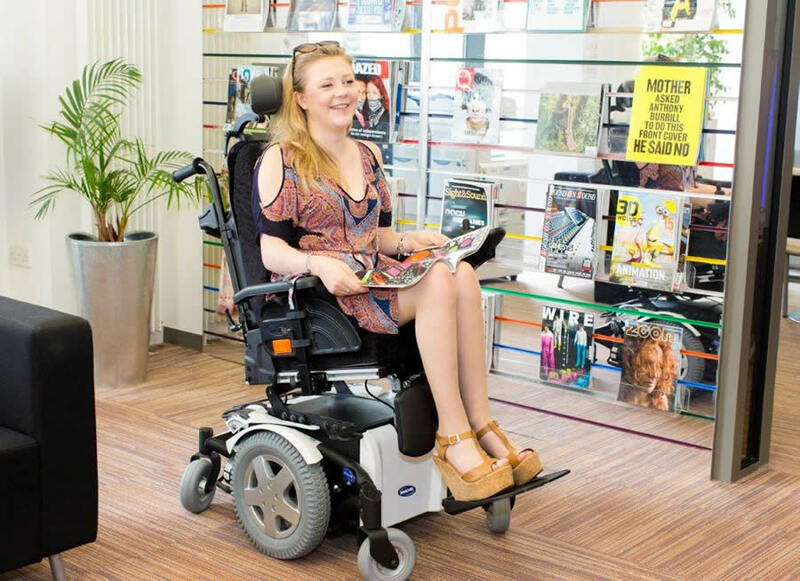 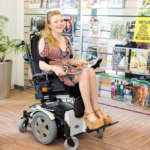 There are many additional options available that can be added, for example G Trac Technology, I Portal2, the Electric Tilt – in – Space facility which enables you to find a comfortable seating position and will help aid in pressure relieving. 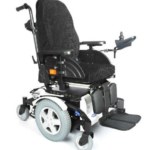 Also available is the very popular Electric high – low facility which will offer the maximum independence to the user in and around the home, and also out and about. It can also have third party seating fitted for example: Active design Caps II seating, Sunrise Medical Jay Seating, Invacare Matrx, Invacare Flo Tech & Foam Carve Seating. 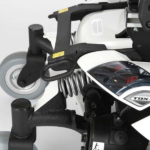 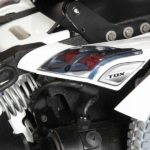 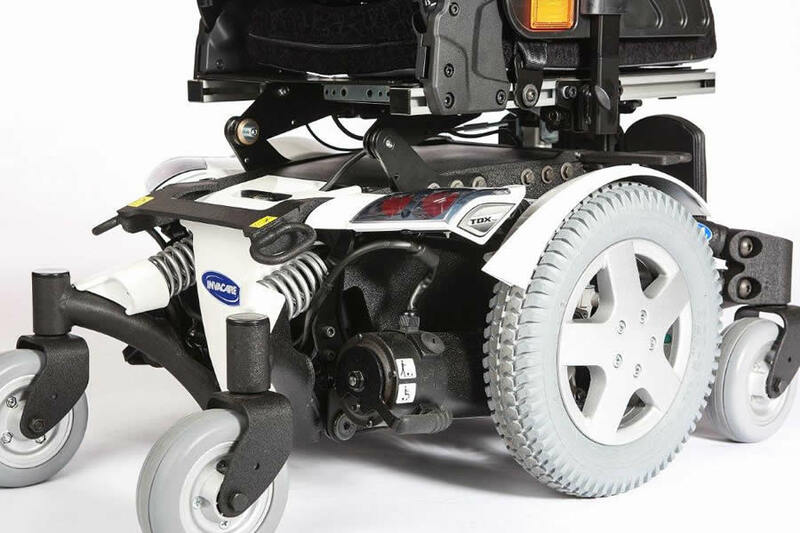 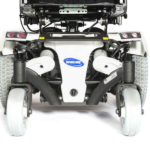 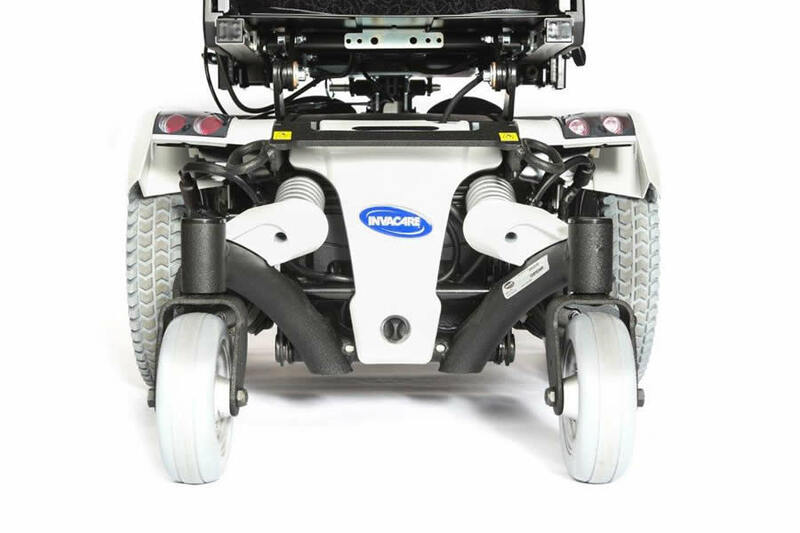 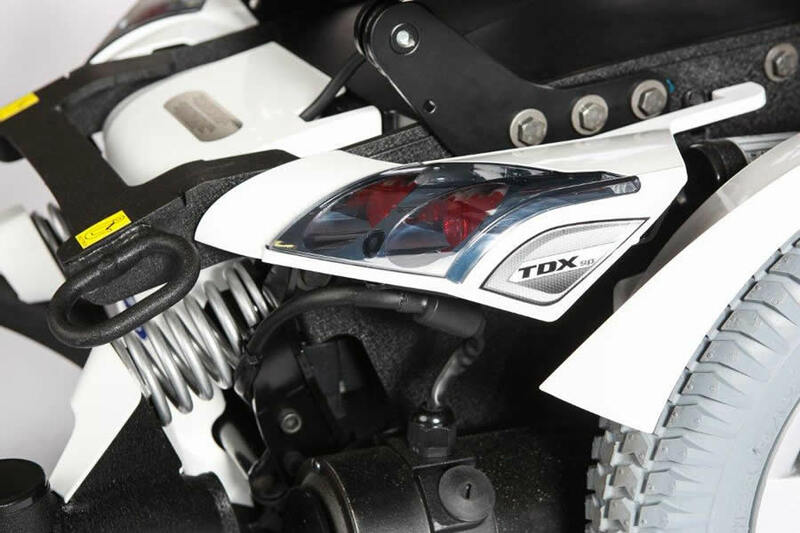 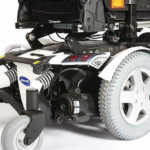 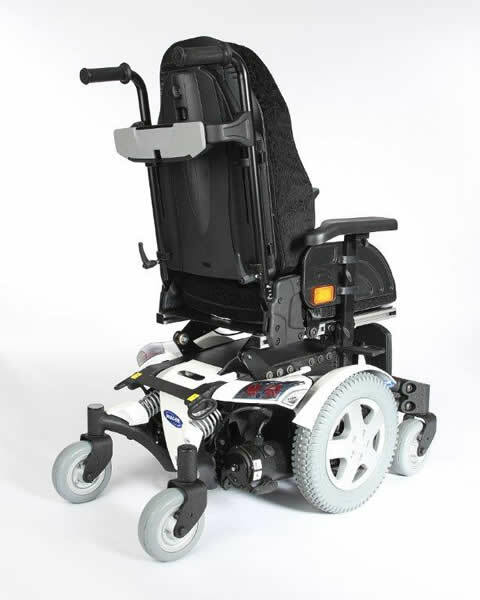 The Invacare TDX SP2NB is crash tested meaning it can be transported in a vehicle. 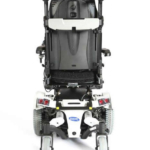 The Invacare TDX SP2NB can also be used as a drive from chair for your WAV (Wheelchair accessible vehicle). 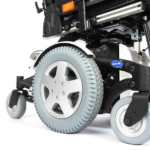 We work closely with car adaption companies to ensure you find a suitable product for your needs. 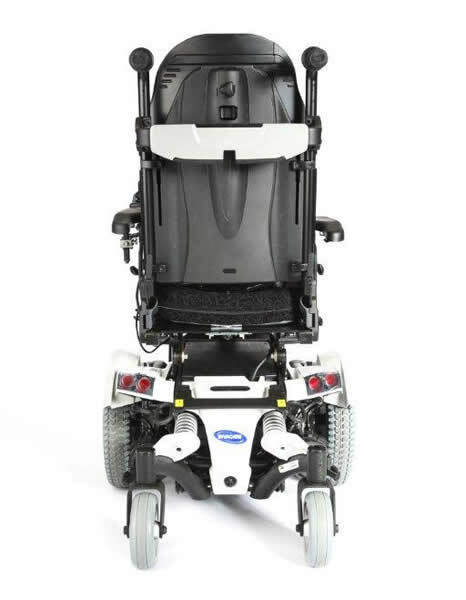 If you have any questions at all regarding the Invacare TDX SP2NB or would like to book an appointment to be assessed please do not hesitate to contact us on 0330 0581 008 (Local call rates apply) or FREE PHONE 0800 626 829 or complete the form on this page and we will get back to you.